Over 350 professional sailing schools around the world teach ASA courses. These facilities give sailors of all experience levels an opportunity to become more competent and confident in their abilities. 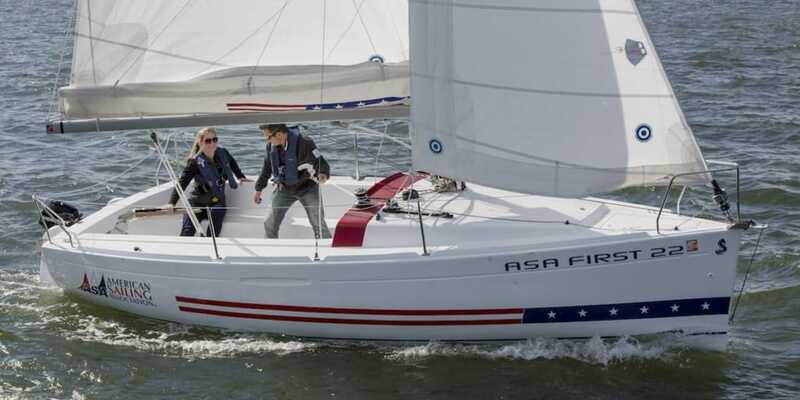 The American Sailing Association introduced certifications to the United States over 35 years ago. 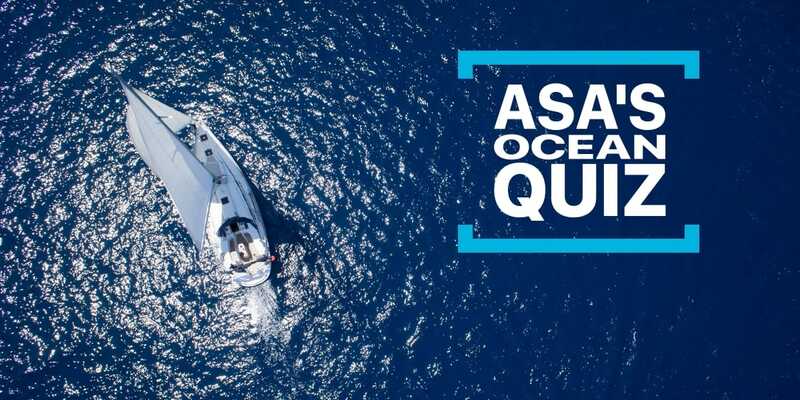 Today, with 350+ sailing schools worldwide and 515,000 ASA-certified sailors, ASA represents the largest and most trusted network of schools in the United States. Earning an ASA certification will become one of your prized accomplishments. 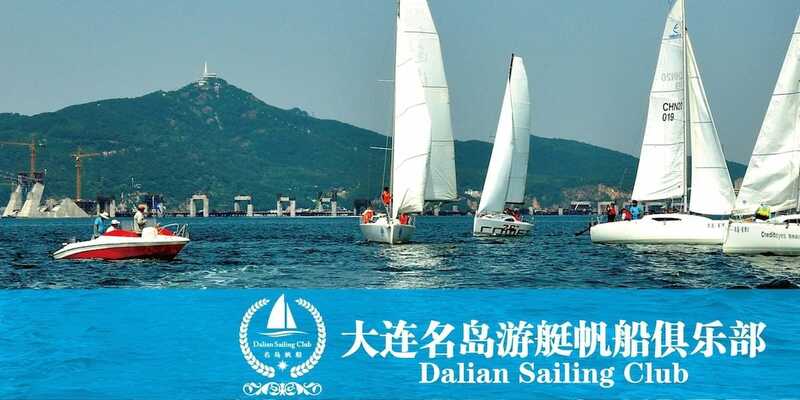 Not only does it evidence your new sailing ability to the world, it gives you the confidence to maximize your experience. Visit an ASA school to learn more about how a friendly professional ASA certified instructor can help you accomplish your dreams. 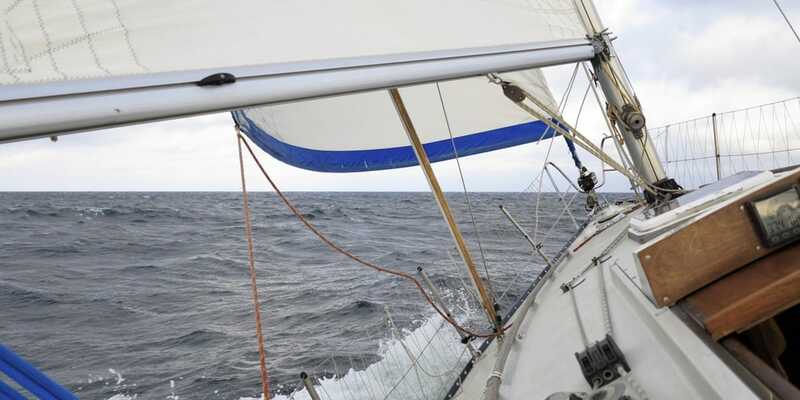 Whether you are sailing a small boat across a lake on a quiet afternoon, or watching the sun come up on an ocean crossing, there is truly no sport like sailing. 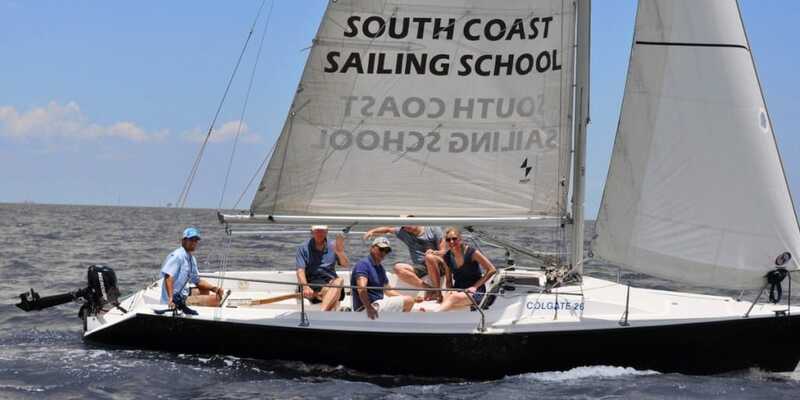 Start sailing with an American Sailing Association certified school near you! 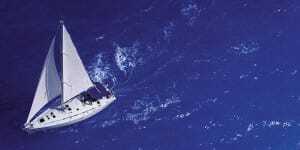 Whether you’re already an active sailor or have never set foot on a sailboat, the American Sailing Association offers many exciting opportunities to experience sailing. 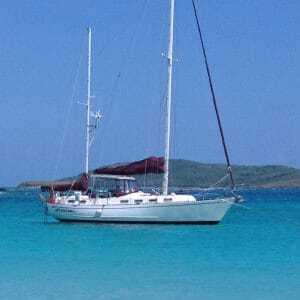 Check out our flotilla schedule and choose to join us for a once in a lifetime sailing vacation in the Mediterranean, Caribbean or South Pacific!